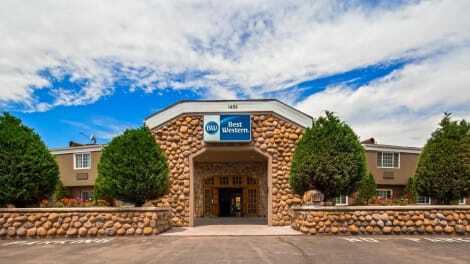 When you stay at Best Western Mountain View Inn in Springville, you'll be in the business district, within a 15-minute drive of Brigham Young University and Provo Utah Temple. 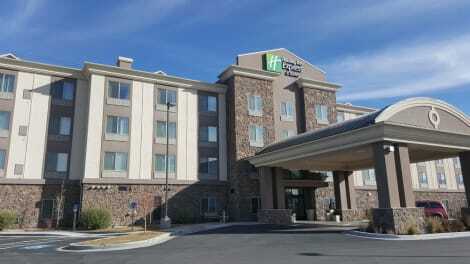 This hotel is 2.3 mi (3.7 km) from East Bay Golf Course and 3.6 mi (5.8 km) from Provo City Center Temple. Take advantage of recreation opportunities including an indoor pool and a fitness center. This hotel also features complimentary wireless Internet access, concierge services, and shopping on site.